1. 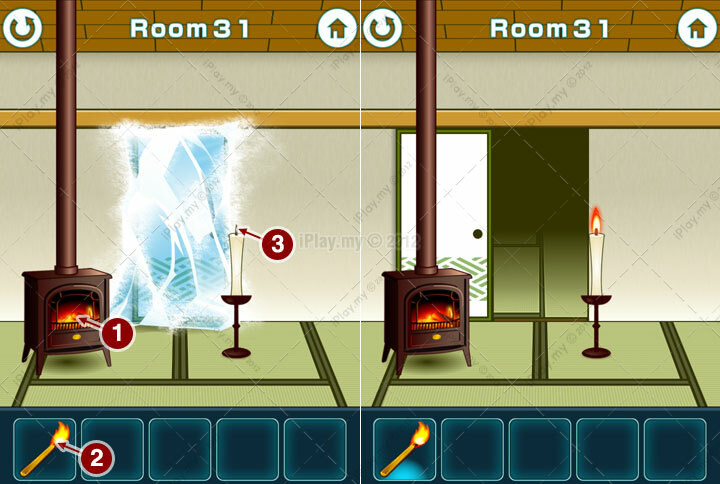 Tap on the fireplace to take the torch fire. 3. Light up the candle.